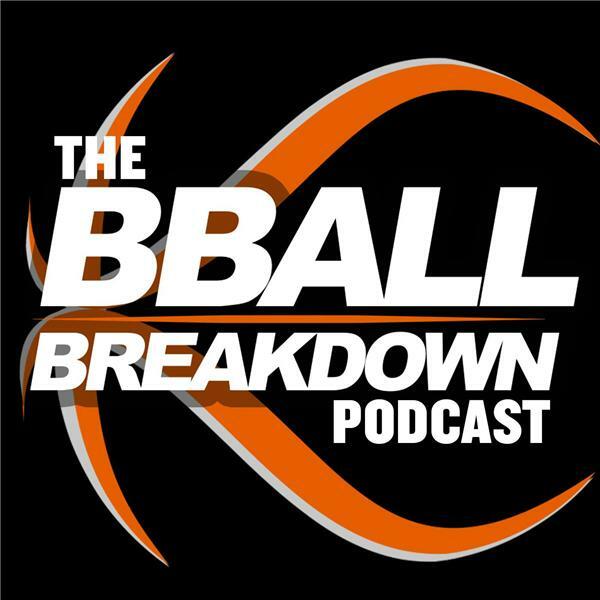 If you liked this show, you should follow The BBALLBREAKDOWN NBA Podcast. Coach Nick is joined by Basketball Analyst Dan Dickey - who has some of the most robust statistical models to predict player performance and team performance. We discuss teams that should have gotten in the field, some prime upset candidates, and under the radar players who you should definitely tune in to see.